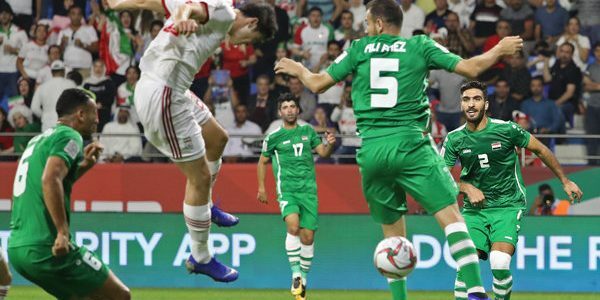 AFC – TEHRAN, Iran national football team were held to a 0-0 draw by Iraq at the 2019 AFC Asian Cup on Wednesday at the Al Maktoum Stadium, Dubai and claimed top spot in Group D thanks to a better goal difference. Carlos Queiroz’s team had already defeated Yemen 5-0 and Vietnam 2-0 in their first two matches. Iran were determined to beat their archrivals Iraq after Persians were knocked out of the Asian Cup in the previous edition on penalties but didn’t play good against Iraqi team. 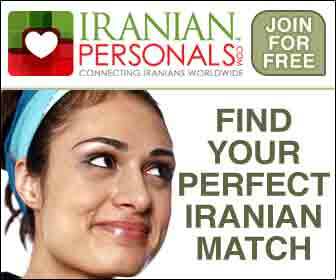 “We are very happy because Team Melli advanced to the Round of 16 as the winners. We are here to make our people happy and will do our best in the coming matches,” Iran goalkeeper Alireza Beiranvand said after the match. Vietnam also defeated Yemen 2-0 in the same group. Iran topped Group D with seven points, followed by Iraq and Vietnam with seven and three points respectively. Yemen remained bottom of the table without any point. The 2019 AFC Asian Cup is being held in the UAE from Jan. 5 to Feb. 1.